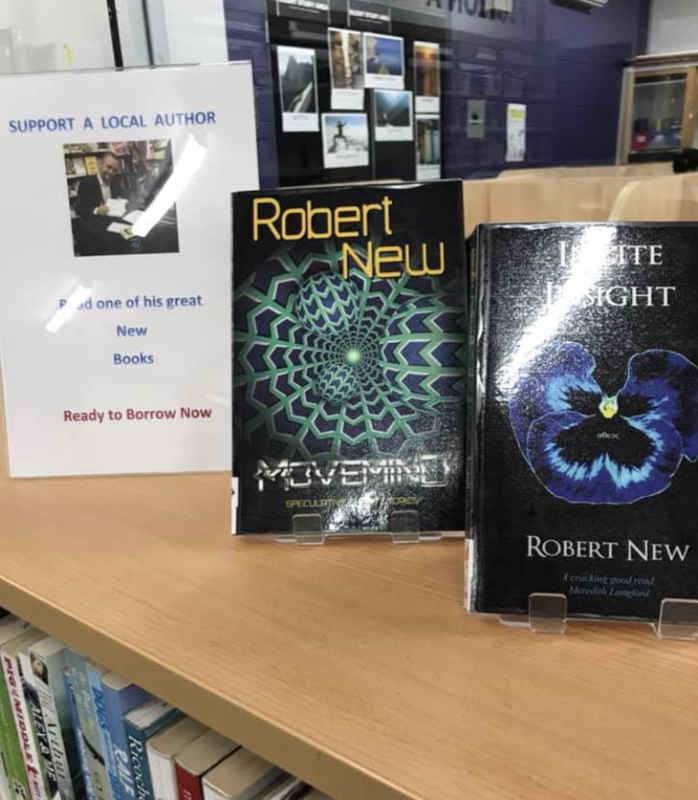 This week a member of my writers group sent me an image of a display of my books that had been set up in her school’s library (where she works). It was really wonderful to think that my books will be appreciated by some new readers. In February I repeated my trick from last year, which was to write 250 words a day on weekdays and 500 a day on weekends. Somehow, I averaged over 650 words a day and wound up writing about 18.5 thousand words of my next book. I’m hoping to repeat the performance in March, but even if I only hit my original target, I’ll still be 30,000 words into the novel when I start my long service leave. That sounds good to me, and means I may (just may) have time not only to complete my first draft of the novel, but also make significant progress on my non-fiction project which has currently stalled. Maybe, I’ll have two books ready for release in 2020. That would be amazing. I only have one novel and about four short stories that I have ideas for and particularly want to write after these current projects, but I’ve previously been in the situation of having written all the stories I’d wanted to write and still found new inspiration to write more. So, I’m not worried I’ll run out of ideas any time soon. I’m heading back to uni (degree number 6!) in July, so we’ll have to see how things go. I may be a little late, but I just found out that back in 2015 when I released Incite Insight, I made a bloggers list of notable Australian authored fiction for the year. Curiously, they had me in the horror section (it was a fantasy and horror list). Still chuffed to have been included. Robert is an Australian author, martial artist and teacher. According to his wife, he has spent too much of his life studying. She has a point as he recently completed his fifth university degree (a Master of Education). He has degrees in psychology, sociology, biology and education, all of which inspire his writing.